MAGIC, Let’s Make This School Holidays Magical Shall We? School holidays are coming again, and you better be ready for it! The worse thing you want happen will be to be unprepared and face a whole week of screaming kids and toddlers, if you get what I mean. Have you planned something yet? Magic, do you believe in them? Sometimes we want to believe in magic, and whether you are into it or simply think they are mere illusions, MAGIC can bring a family together. What if I told you, this coming school holidays, there is a place in town where you could go on a magical journey with your family? It’s all happening at this “magical” place called CITTA Mall guys! Say what? How can a mall be magical lah?! Believe It or NOT, CITTA Magic Masters is here, and It's Going To Be Awesome! 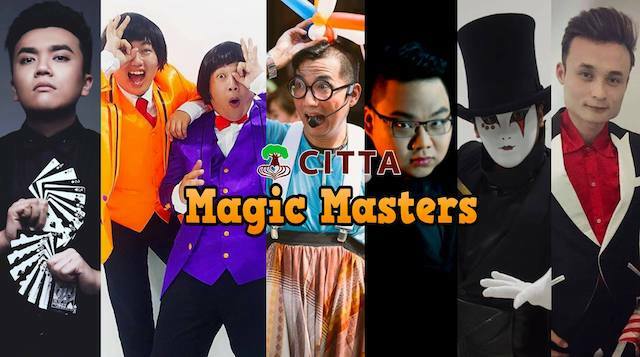 CITTA Magic Masters is happening over at CITTA Mall this 17th and 18th March 2018, this weekend to be exact, and you wouldn’t want to miss what’s in store for you guys! 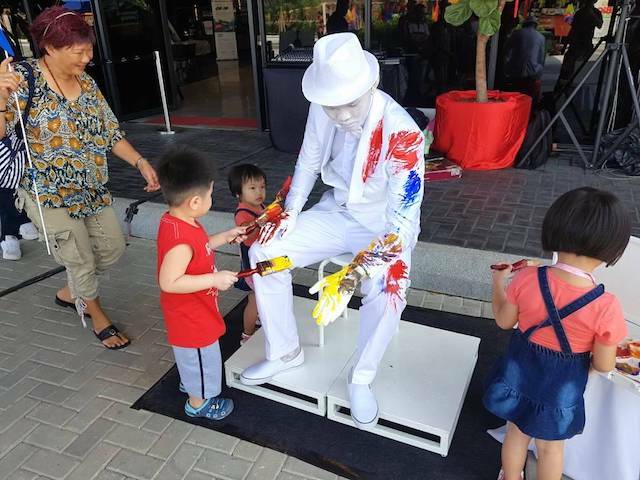 A host of magicians, living statues, heck, even floating statues awaits you and your family! 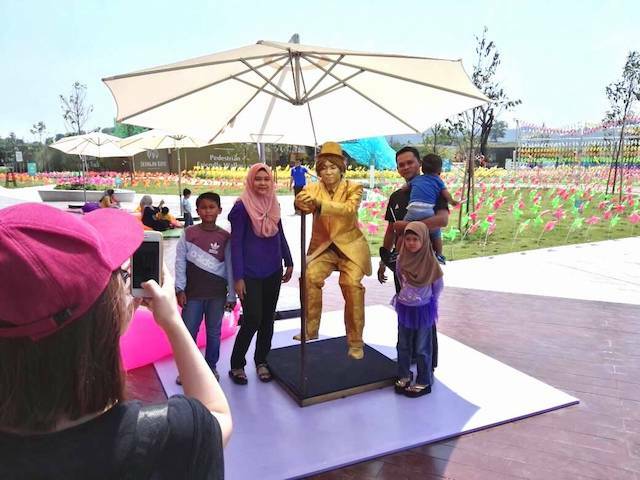 Floating living statues, don't miss it at CITTA Mall this weekend! Intrigued yet? Not only will you be able to give the kids a wonderful magical time, this can be a chance for you and your family to bond. Yes, family bonding is so very important. 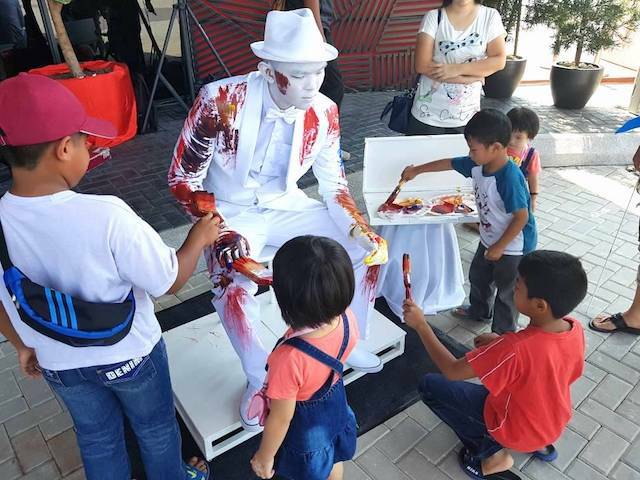 Don't miss out on painting Blanko the White Statue this weekend too! In fact, there will be Arts & Crafts workshop for the kids from 12:00pm - 6:00pm! It’s definitely going to be exciting! Head here (https://www.facebook.com/events/175139956456764/?ti=cl) to CITTA Magic Masters’ events page for more information! See you there. Too bad! Airfares are extra expensive, not affordable during school holidays...so poor us here will not be able to hop over to join in the fun. Daylight robbers, those people. jom bawa anak minggu ni!